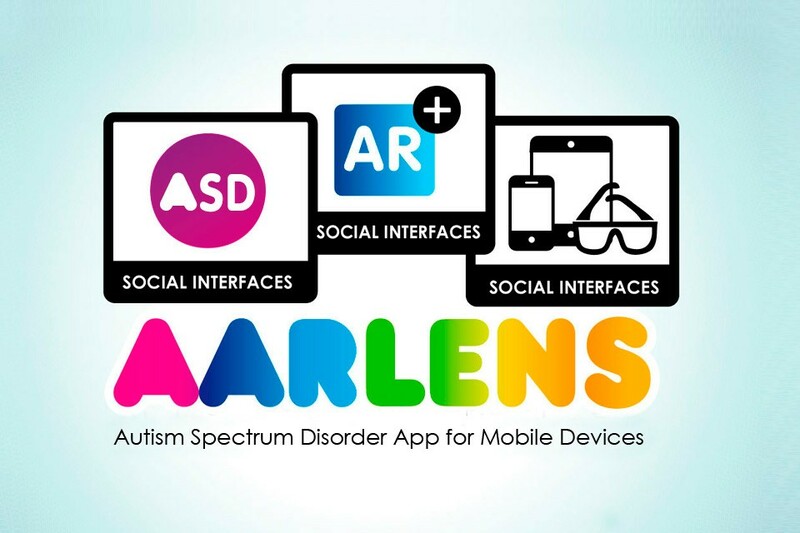 AARLens is an I+D+i Project based on the creation of the intelligence for mobile devices adapted to the needs of ASD (Autism Spectrum Disorder) users. It is currently developing an application for mobile devices and web , based Pictograms, encompassing areas: Anticipation (scheduled and Tutoring Agenda) and Motivation (Reward) for ASD users and their tutors. AArlens in next phases plan to use augmented reality to provides an additional layer of reality by adapting it to the ASD Necessary information users.